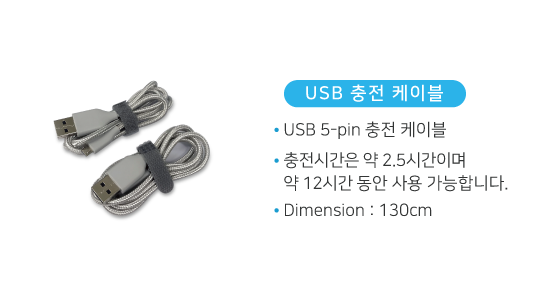 mypinplus_Where can I purchase the product? 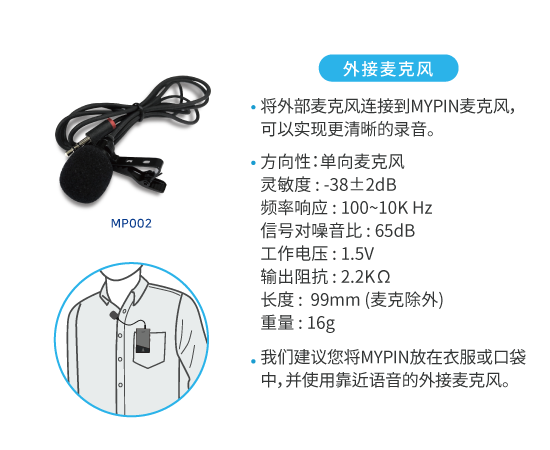 and you can find it by searching “MYPINPLUS” or “MYPIN microphone” in the internet search window. 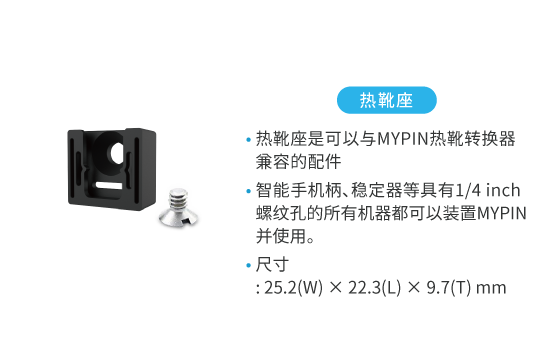 mypinplus_What is the configuration of the product? Currently available products are composed of 2 types, Basic pack & Pro pack. Basic pack is a basic package consisting of wireless transceiver, audio cables, charging cables and external microphone. 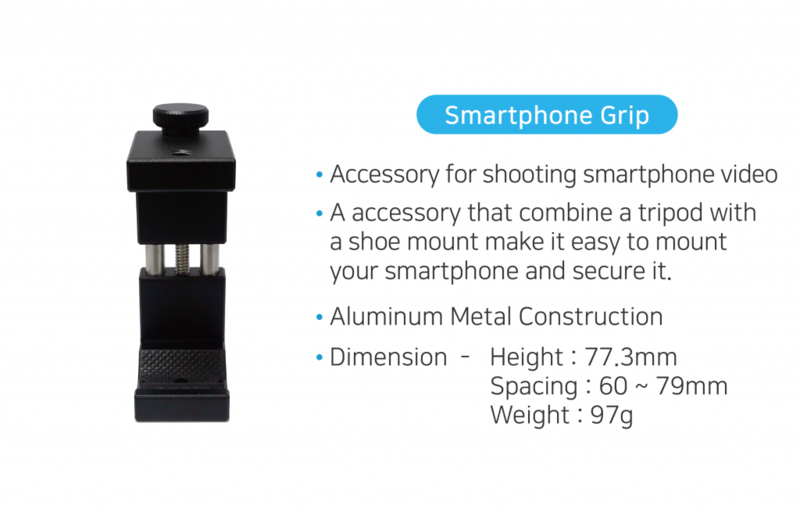 Pro pack is a package that includes accessories and storage pouch for smartphone shooting in Basic pack. 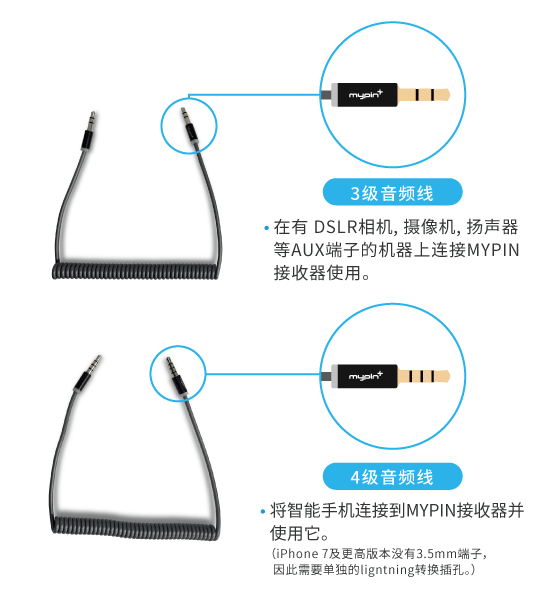 mypinplus_Why are there two audio cables? 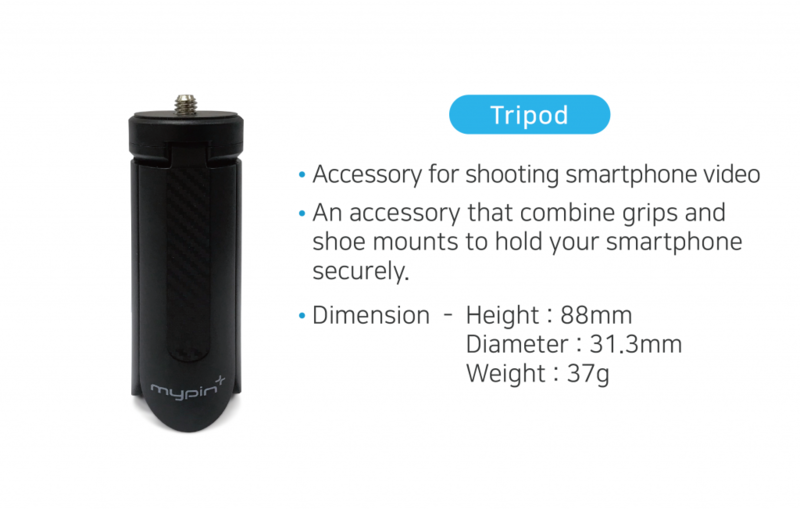 MYPINPLUS is compatible with a variety of shooting devices and speakers, such as smart phones and cameras. 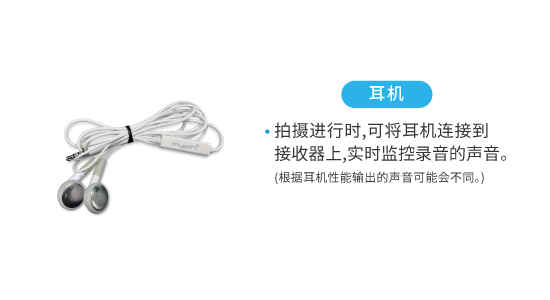 If you use the product using a smart phone, you can use a 4-pole cable. 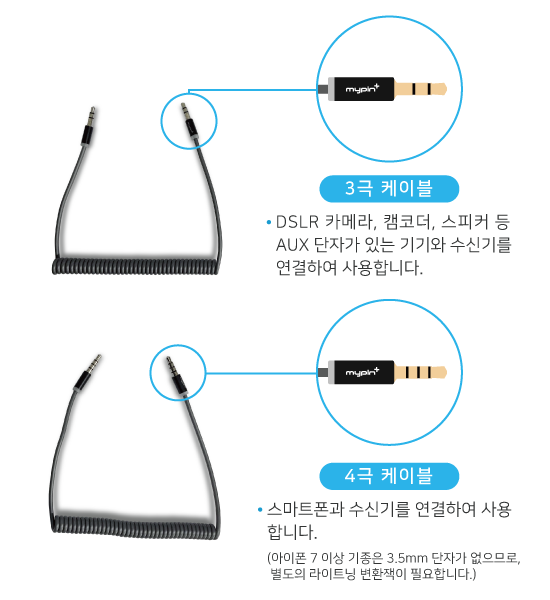 If you use it with other cameras and speakers, you can use a 3-pole cable. 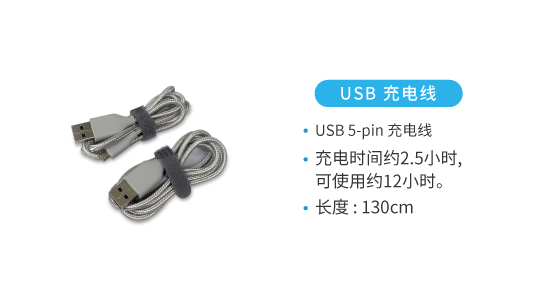 When connecting MYPINPLUS to a device to be used, make sure to check the type of the audio cable and the slide button on the receiver. 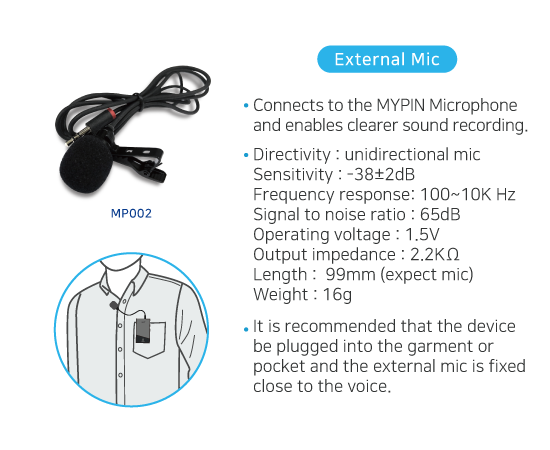 mypinplus_Is it possible to use only the external microphone included in the package? That’s not true. 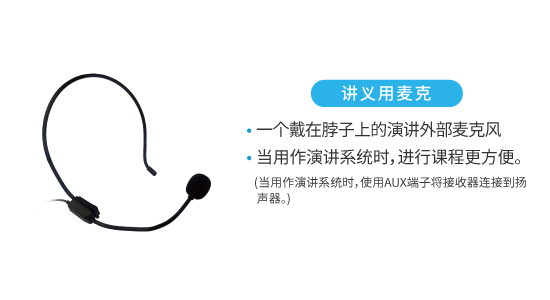 It can be used by connecting the external microphone of other products as well as the microphones included in the package. However, depending on the performance of the external microphone, the sound quality that is recorded may vary. 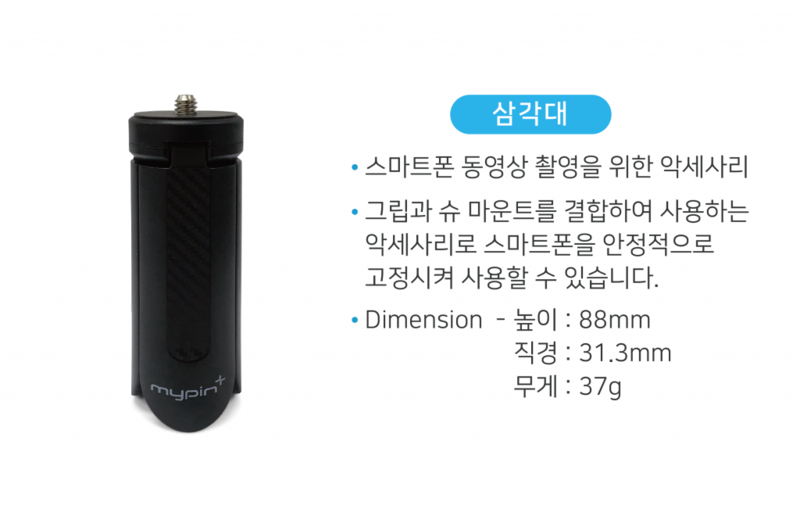 mypinplus_Is it compatible with all smartphone models? It’s available. 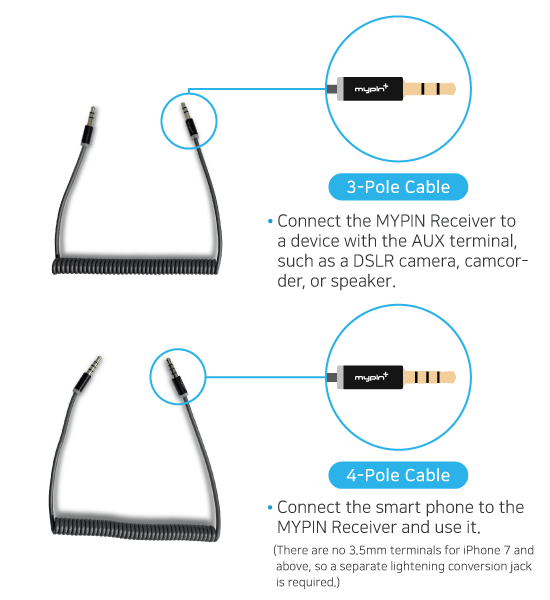 You can connect your smartphone to the receiver with a 4-pole cable. 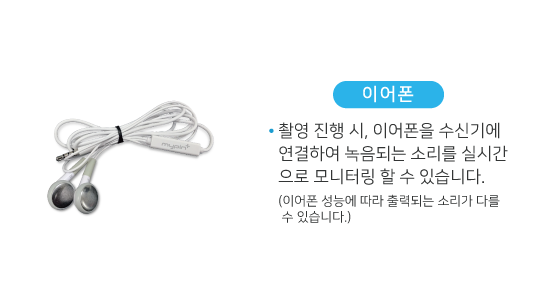 In case of iPhone 7 or later, there is no 3.5 mm jack, so a separate lightning conversion cable is required. mypinplus_I lost my vica app account / password. How can I find it? we will inform you of the account by the email address you entered. and a temporary password will be issued to your account mail. After logging in with your temporary password, you can change your password in Settings. mypinplus_I'd like to get an A/S because there's a problem with the product. If you have a problem with the product, please first check that the symptom of the product is as follows. you can get A/S through the place where you bought the product. mypinplus_Noise is recorded too loud in the video. 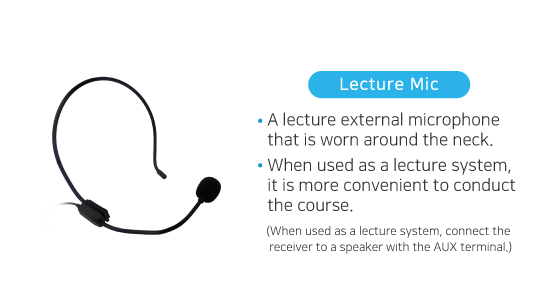 When using the product, noise may be recorded significantly when the position of the microphone and the mouth is too close or the volume of the receiver is set large. 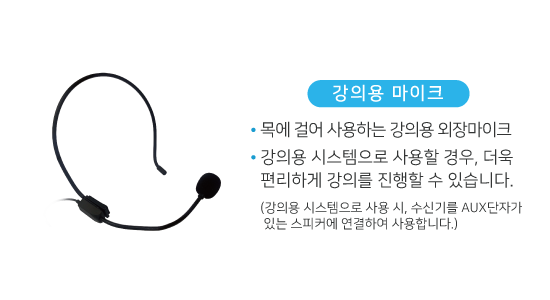 You can reduce noise by adjusting the position of the microphone of adjusting the volume level to an appropriate value. 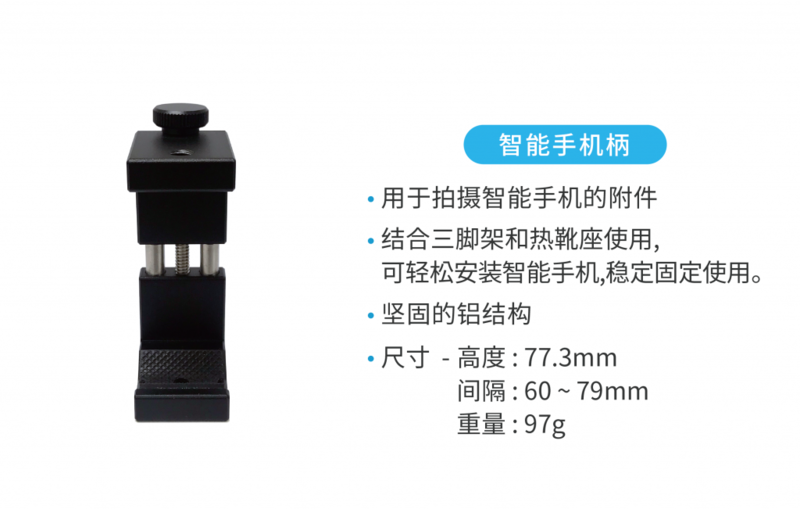 The volume level is 15 levels in total, and it is recommended to use 7 ~ 10 levels. 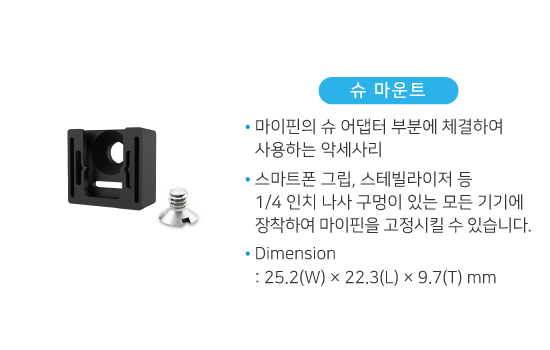 If the power button of the product is pressed for a long time, the pairing setting that is set automatically can be canceled. 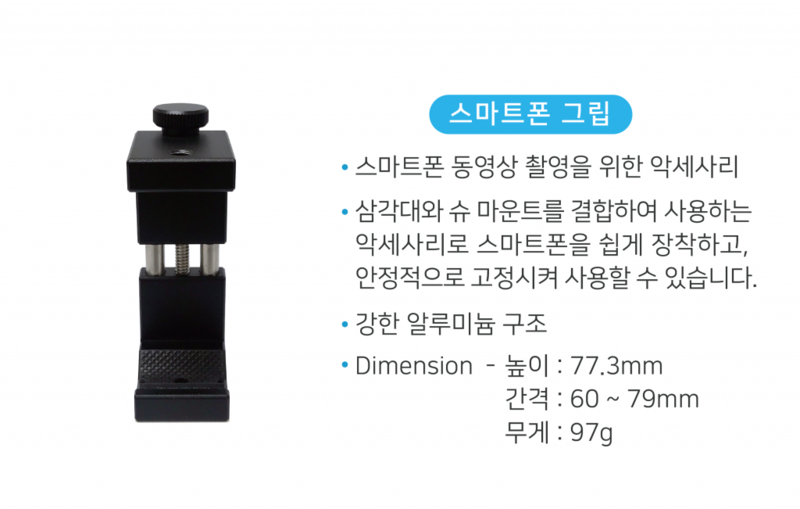 In this case, you can use the product normally by initializing the pairing. You can find how to reset your pairing via the link below. 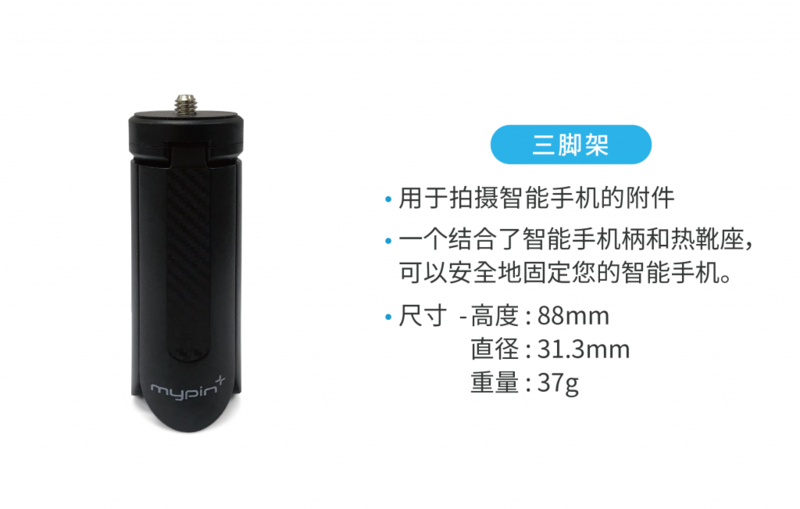 mypinplus_The receiver is not powered up. These symptoms may occur when the product is completely discharged. 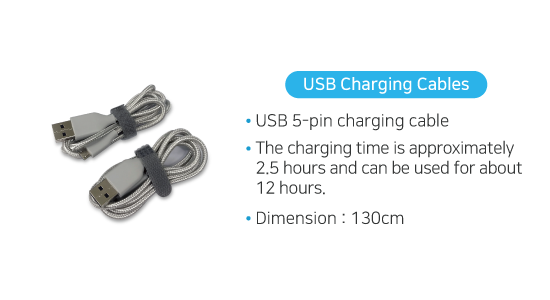 It is recommended that you charge it for about 3 hours and then power it up.